World Down Syndrome Day is Monday, March 21, 2016! It is a day where the world comes together to celebrate loved ones and individuals in their communities who happen to have an extra 21st chromosome (3-21). 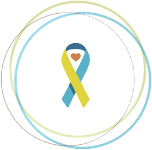 We invite you to join our Thunderclap campaign to spread awareness far and wide on World Down Syndrome Day. What is Thunderclap? It’s a crowdspeaking platform that helps people be heard by saying the same thing together on social media. It allows a single message to be mass-shared, all at once, so it rises above the noise. 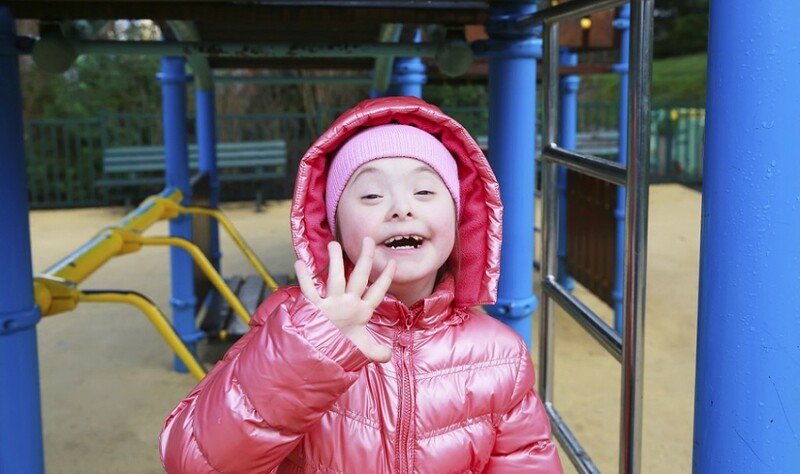 We have created a Thunderclap for World Down Syndrome Day. Our message is simple. We are asking people to take 5 minutes on 3/21 (#Take5forDs) to educate themselves, and people they know, on what Down syndrome is and the importance of advocacy/inclusion for those with Down syndrome in society. To join the Thunderclap and share our message on your social media, click on the following link: http://thndr.me/AU4QtL. All you need to do is select the social media platform (your Facebook, Twitter, Tumblr) you would like to share the message on and Thunderclap will schedule it to post on World Down Syndrome day. It is that easy! We have a goal to have at least 100 people join BEFORE 3/10 for the Thunderclap to take place. Join today!